St. Louis mayoral candidate and Black Lives Matter protest leader Umar Lee wants to replace law enforcement with street gangs to patrol neighborhoods of St. Louis. 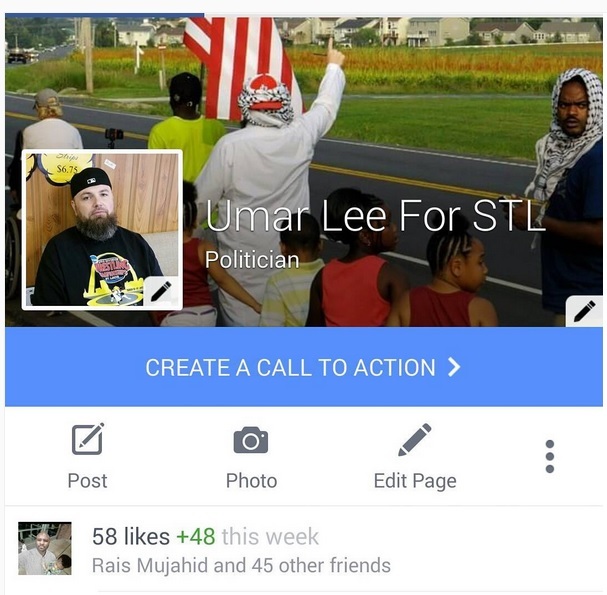 Umar Lee announced this week that he is running for mayor of St. Louis. In October 2014, radical Islamist Umar Lee promised Islamic jihad against the Ferguson police department. 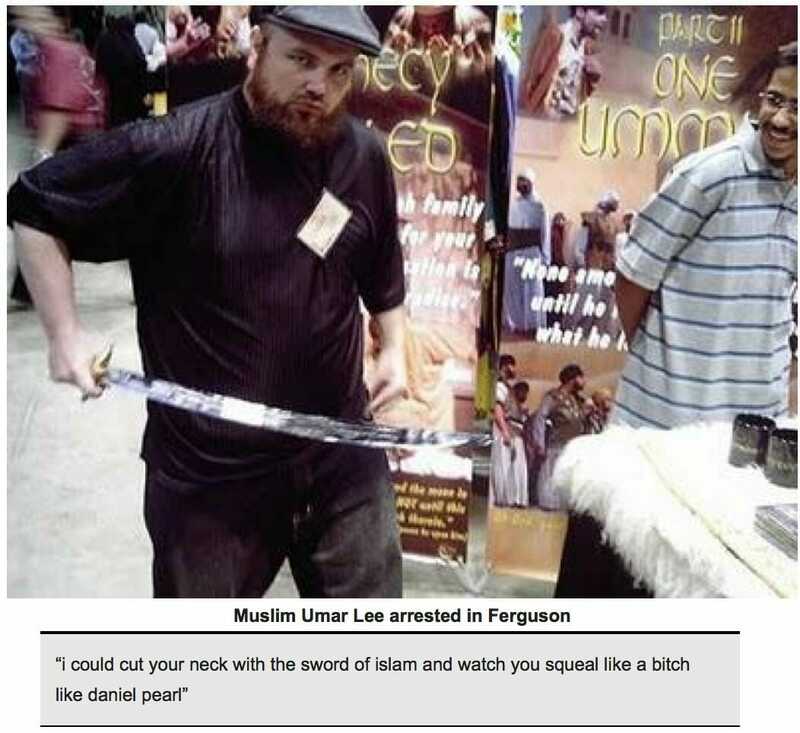 Muslim Umar Lee was arrested in Ferguson Missouri in September. In August after several months of protesting and disrupting the peace in the St. Louis area Umar Lee was fired from his job after another public disturbance in the county. Adam Sharp interviewed Umar Lee this week after his announcement. Umar wants to replace local police with street gangs to patrol St. Louis neighborhoods. Umar believes all conservatives should support his campaign – including Gateway Pundit.